Seeing the property years back for the first time - its creamy white sand, clear waters, and friendly locals, the Arcinue family knew right then that it had a great potential to become a sought-after tourist destination. A scenery as beautiful as that of Masamirey’s sparked their vision to turn their empty lot into a resort. This vision became a reality when they finally opened Masamirey Cove Resort to the public in the summer of 2017. 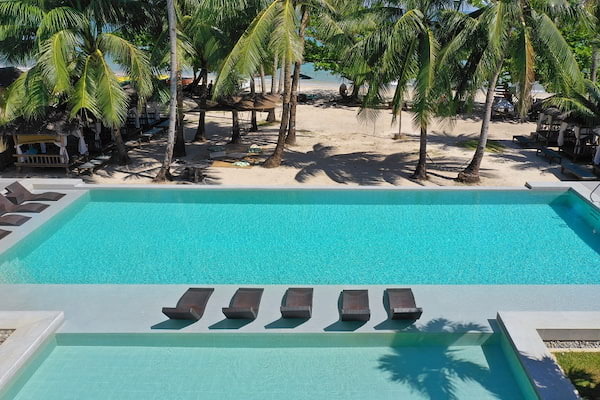 Located in a quiet small town in Sual, Pangasinan, Masamirey Cove Resort is a little over 4 hours away from Metro Manila. What makes it worth the drive, you may ask? I made a list to paint you the picture! The drive may be long, but the route is scenic, even more once you touch down the resort. 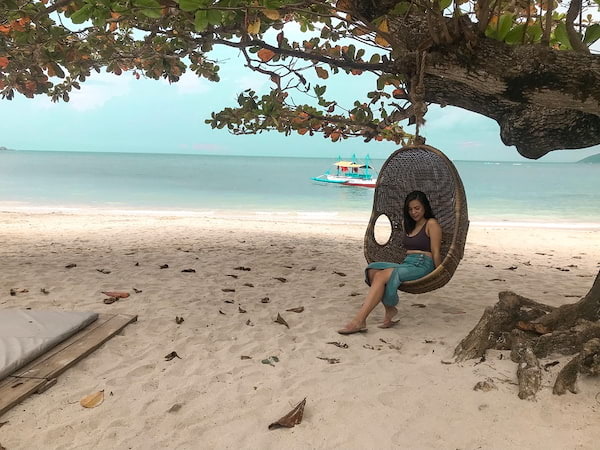 I’ve mentioned this earlier and it is worth mentioning again – the creamy white sand and clear waters at Masamirey Cove Resort is so beautiful! You'll feel as though you are someplace else, out of the region or even out of the country. This is the kind of place where you let yourself fully be one with the nature and put everything else on the backseat. 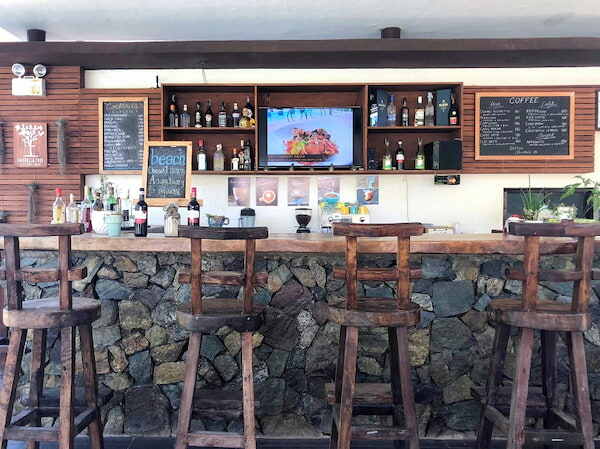 Arcinue family has always been into promoting, buying, and sourcing local whenever and wherever possible - from the resort to the restaurant (even their employees), so the conceptualization of the menu to do Pangasinan and Ilocano dishes came easy to them. 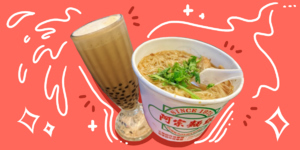 They aim to give a unique food experience and make the guests feel more immersed into the local culture by choosing food that is close to their roots. 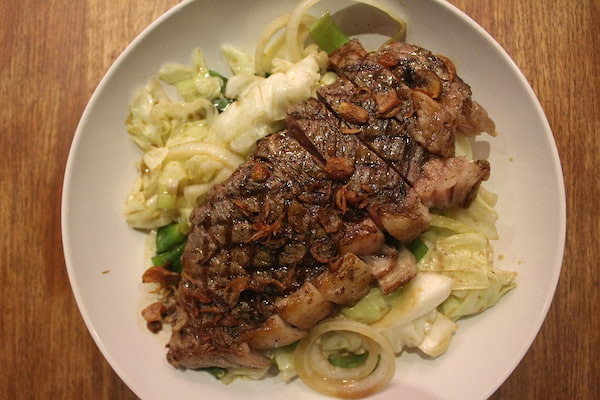 Don’t leave Masamirey Cove Resort without trying out delectable dishes such as G. I. 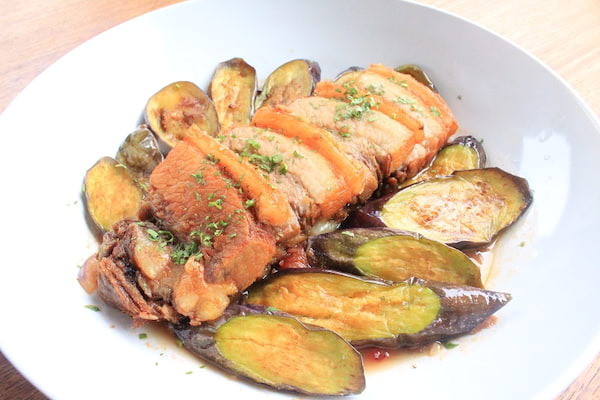 (Genuine Ilocano) Pakbet (P195), Alaminos Longaniza & Roasted Garlic Pizza (P280), Lechon Kawali Binagoongan (P320), and Prime Beef Pigar-Pigar (P850) at Umbrella Tree Kitchen + Bar. The villas at Masamirey Cover Resort are very pretty, you wouldn’t mind staying in the entire day! 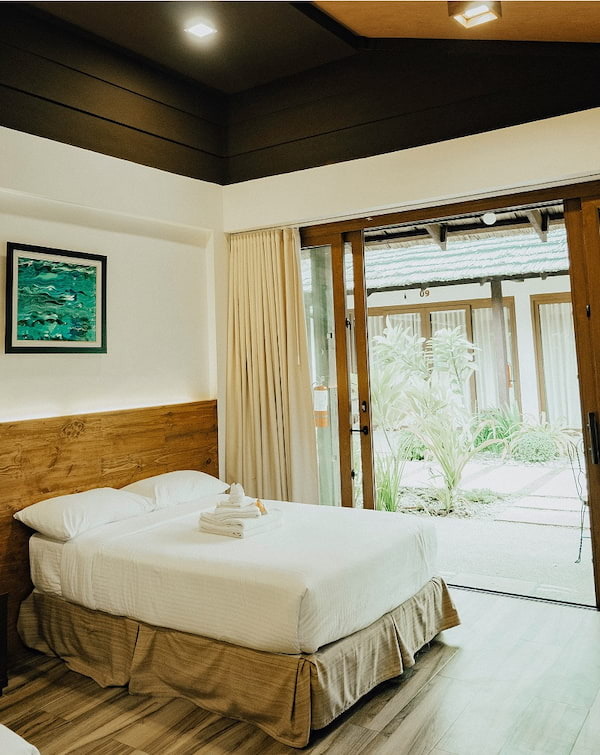 It focuses on tropical architecture for a more local vibe, with a deeper connection with nature and the surrounding environment. My favorite part is that every villa has a dining area right outside where you could opt to have your meals served. 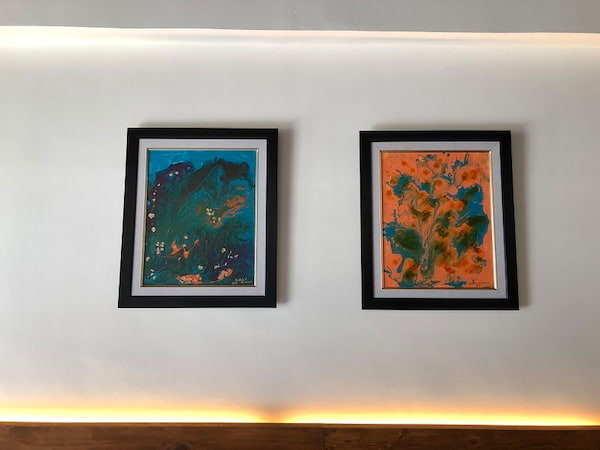 Inside every villa are exquisite paintings done by the Arcinues’ grandmother, Arabela V. Arcinue. And for an even better relaxation in your villa, you may also avail of their in-room massage services (P350 per hour). 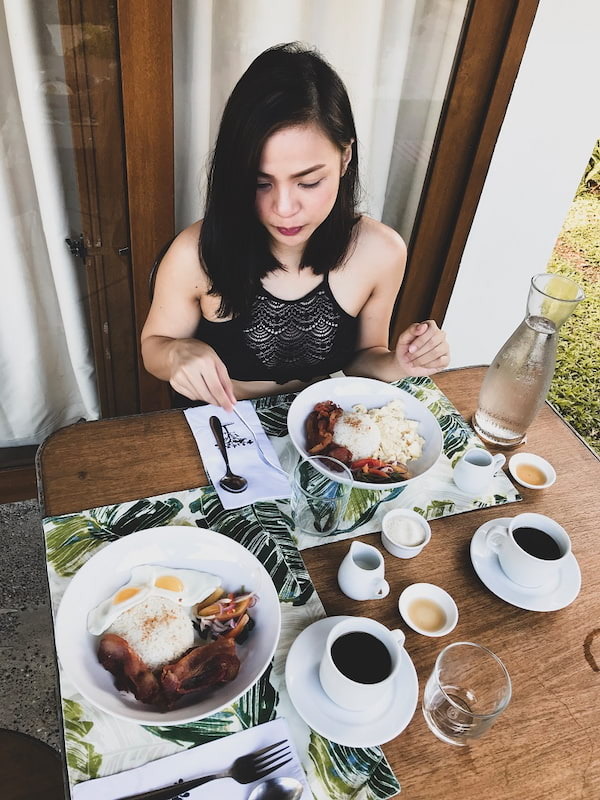 You may choose between a Master Bedroom (P4,800 per night for 2 persons inclusive of breakfast) and a Family Bedroom (P6,500 per night for 4 persons inclusive of breakfast) for your stay. If you plan to just stay for the day, the cove also offers a day tour -- entrance fee is P485 per adult and P380 per child (ages 4-10). A day tour package includes the use of swimming pool, beach volleyball, frisbee, shower, and the beach. 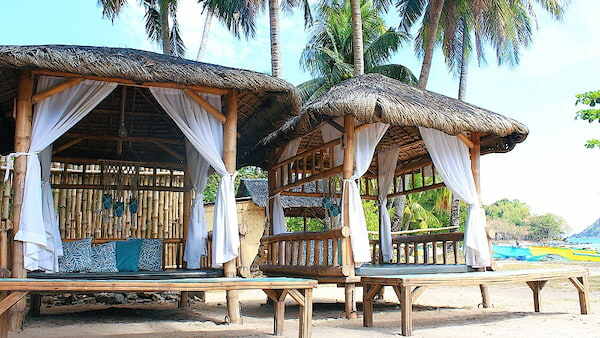 You can lounge on the resort's cabanas and cottages, for rent for only P1,000 (maximum of 5 adults). 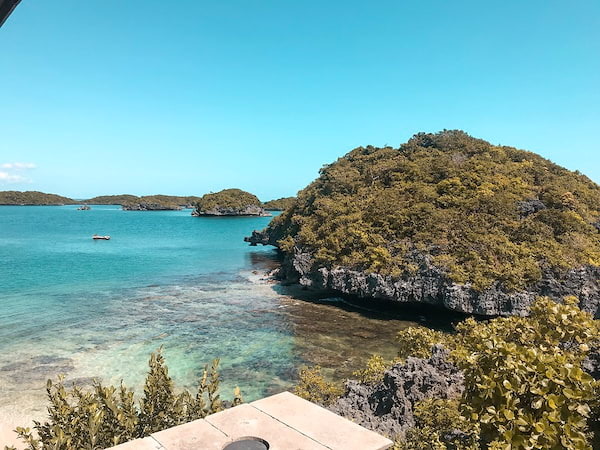 Hundred Islands in Pangasinan is one of the country’s crowd favorite when it comes to island hopping and the great news is you may explore these islands via a boat ride from Masamirey Cove Resort every day! 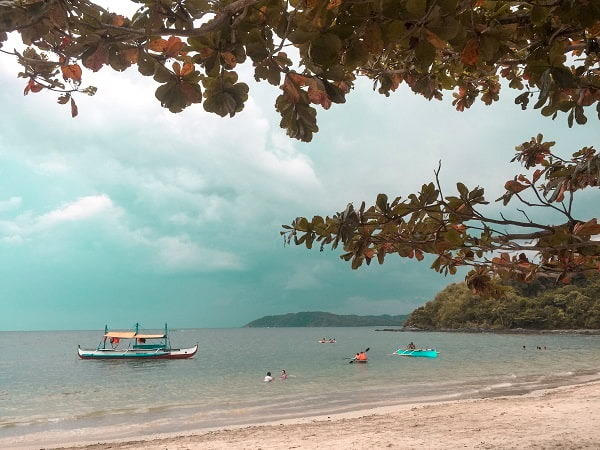 You can avail of this tour for P2,500 for a group of 5; P3,000 for a group of 10; and P3,500 for a group of 15 (entrance fee to islands, insurance fee, and environmental fees are not included). Activities such as ziplining and helmet diving are offered separately in the islands, so if you're feeling adventurous, best come prepared and wearing something suitable for such activities, and bring extra cash with you during the tour too. 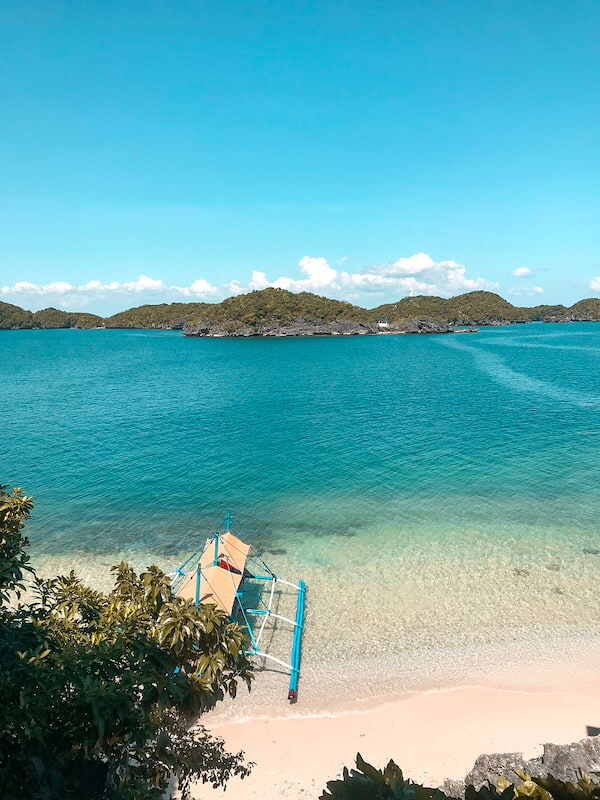 Aside from Hundred Islands, you may explore out of the ordinary by availing their Sual Boat Tour to sightsee the Sual Power Plant, fish cages, Cabalitian Island, and the floating rocks. You can avail of this for P2,500 for a maximum of 5 persons, and P3,000 for a maximum of 10 persons. Want something more low-key? Try kayaking for only P400 per hour. 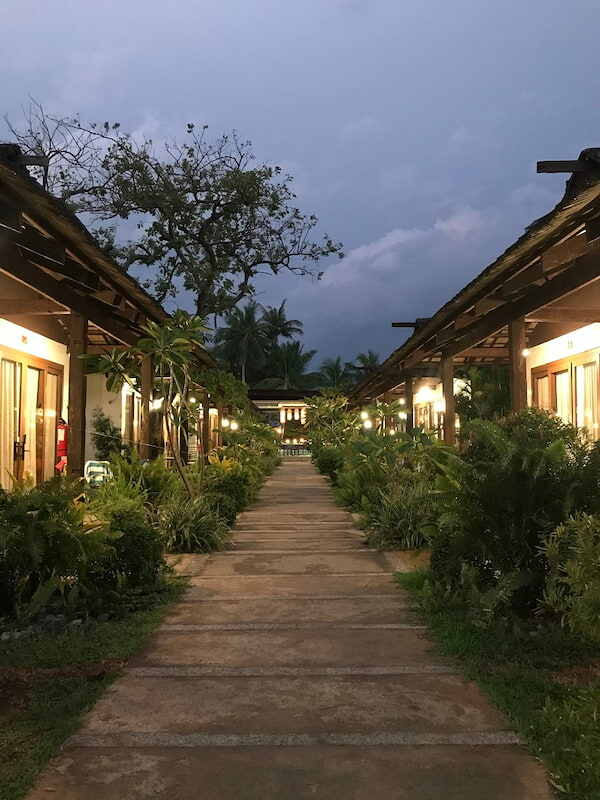 This once empty lot has transformed into something beautiful where people can enjoy and make memories and the property has also changed the lives of the locals through job opportunities, and showcases what the Pangasinan culture and people are all about. Tick off another roadtrip in your local travel bucket list by basking in nature and heading to Masamirey Cove Resort before the year ends! Masamirey Cove is located at Sitio Masamirey, Baybay Norte, Sual, Pangasinan. 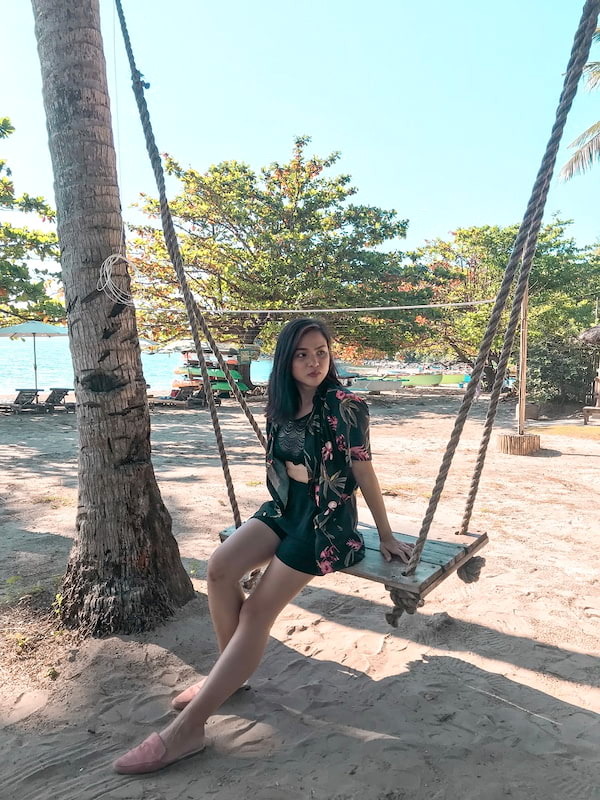 For more information, visit www.masamireycove.com, contact 0917-1365931 / 0905-2472189, and follow Masamirey Cove on Instagram (@masamireycove) and Facebook (/masamireycoveresort).